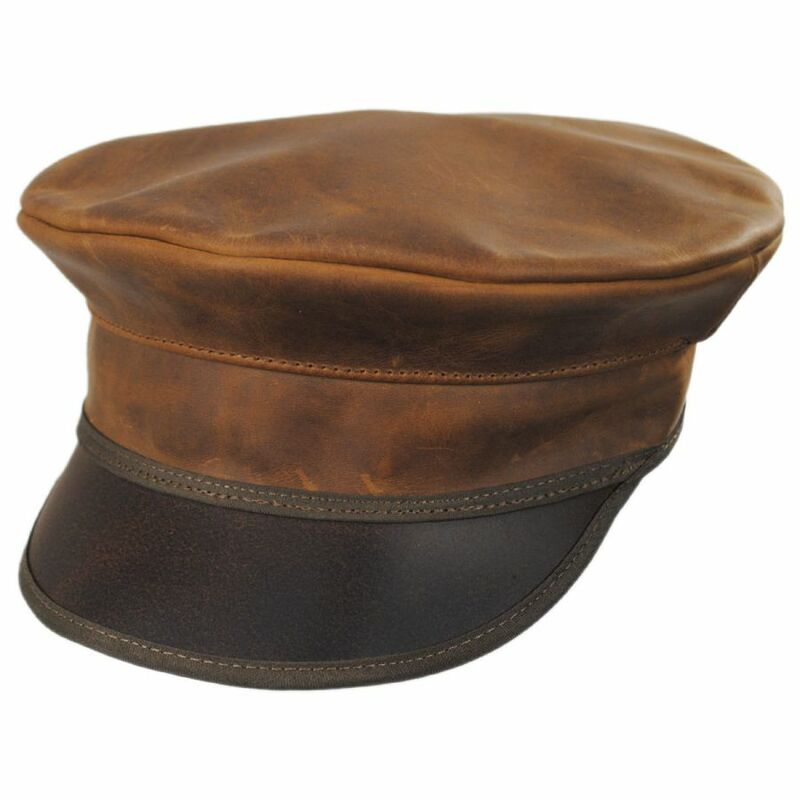 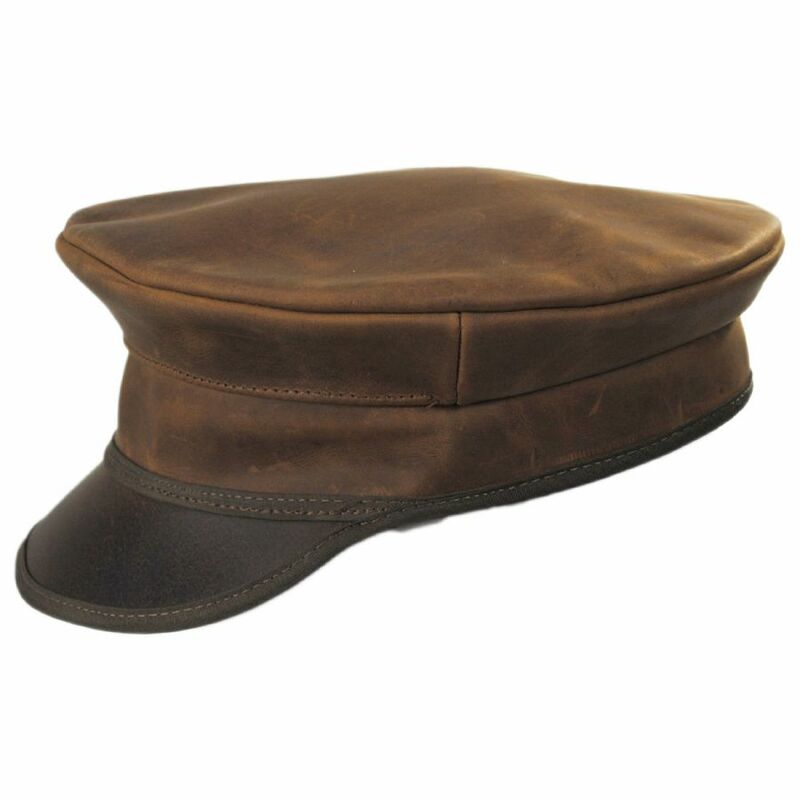 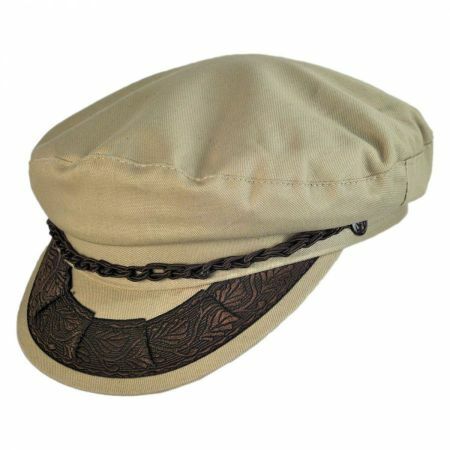 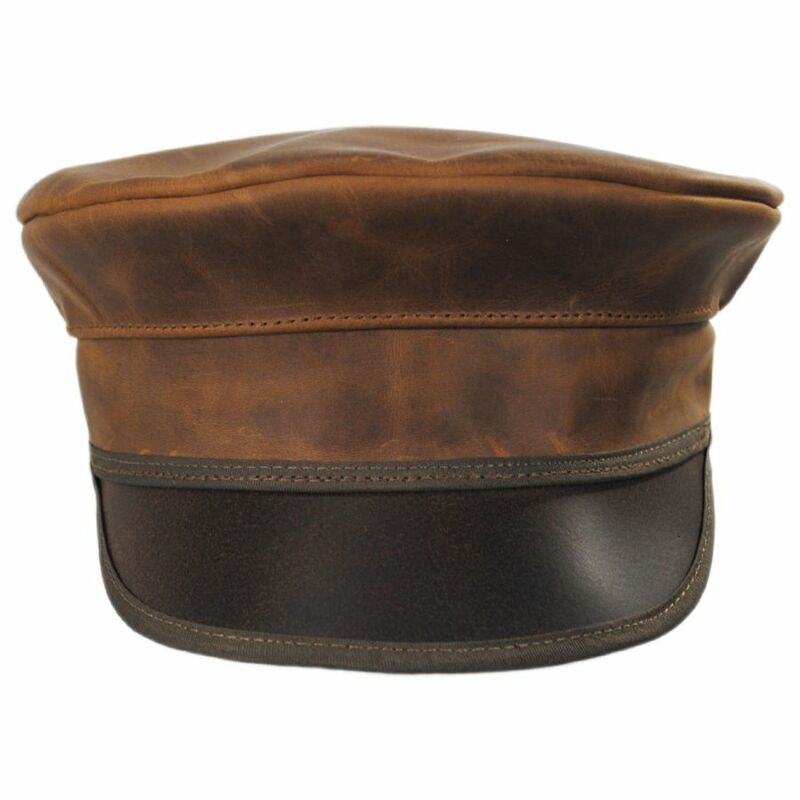 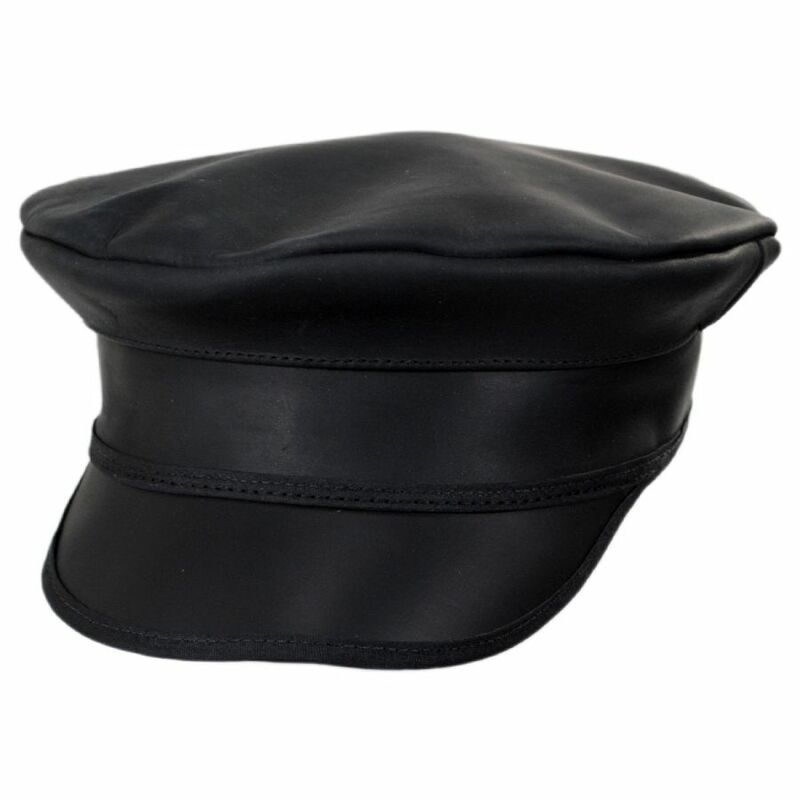 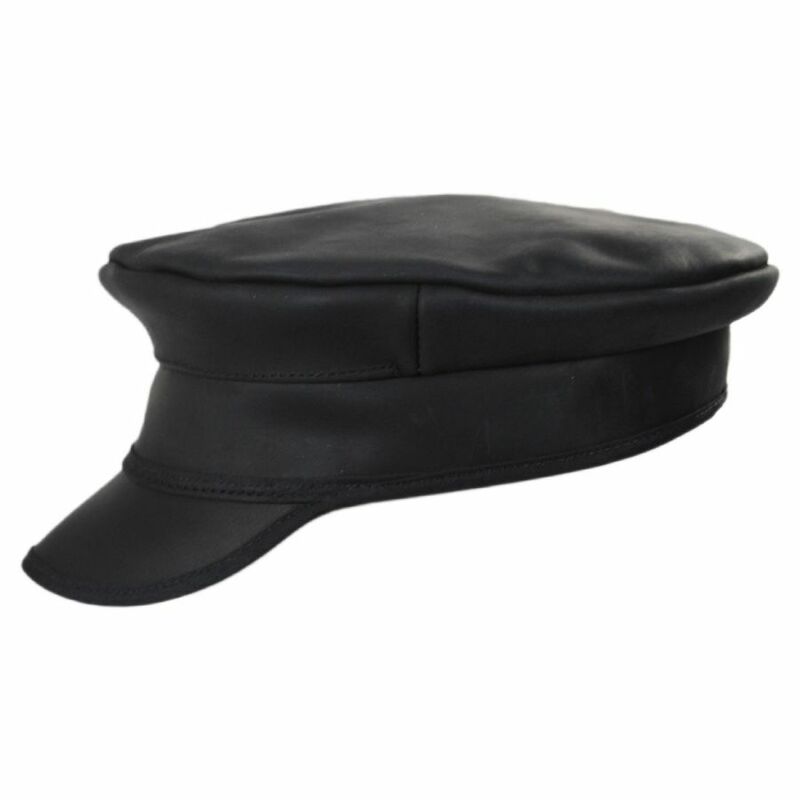 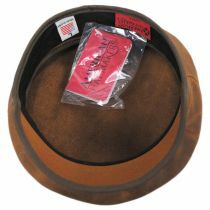 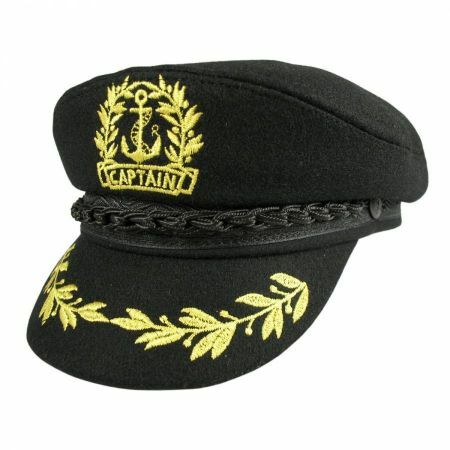 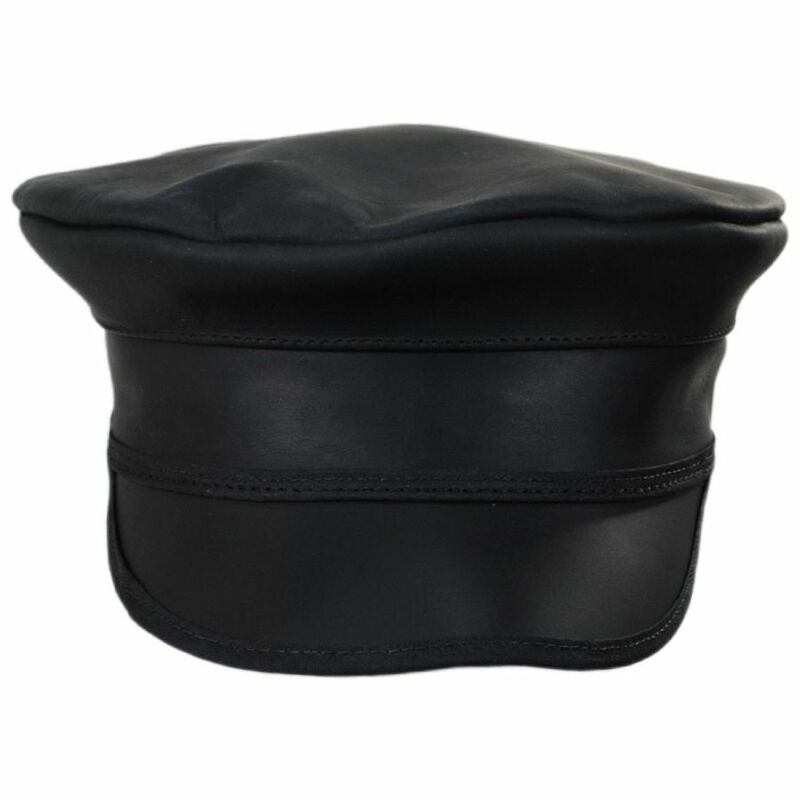 The Ultra Leather Military Peaked Cap from Head 'N Home doesn't bother wasting your time with any extraneous accents or decorations. 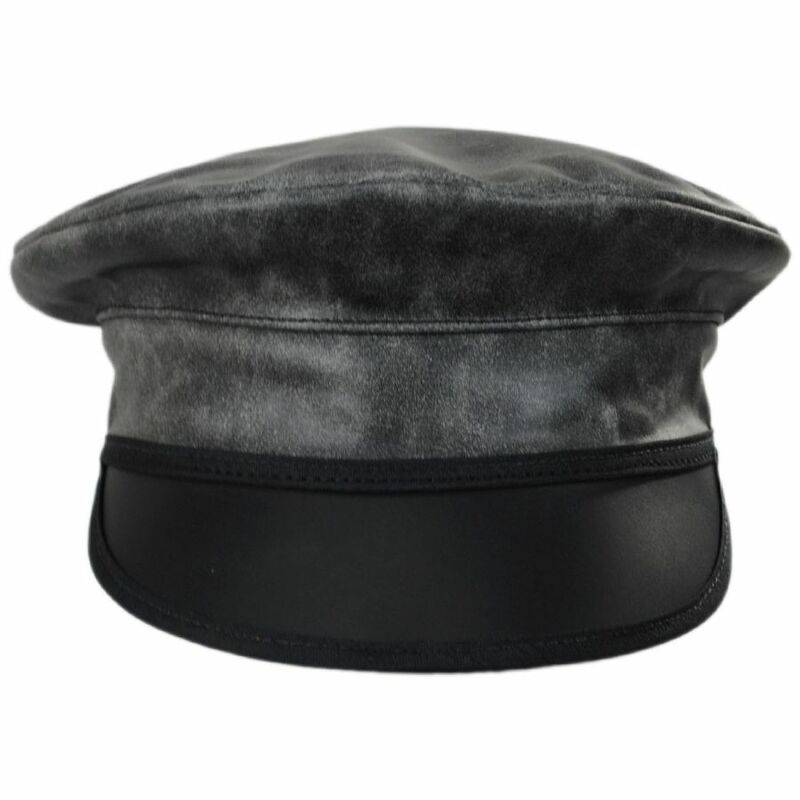 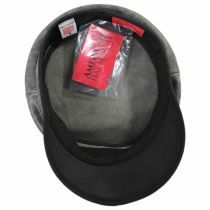 This cap cuts straight to the chase, a clean, simple military cap with no unnecessary bells and whistles. 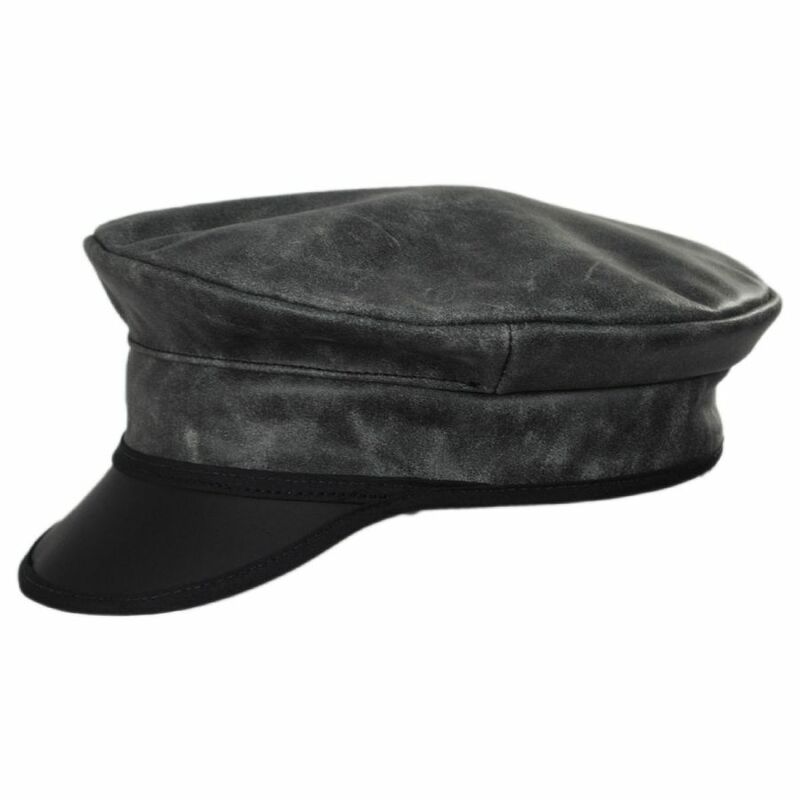 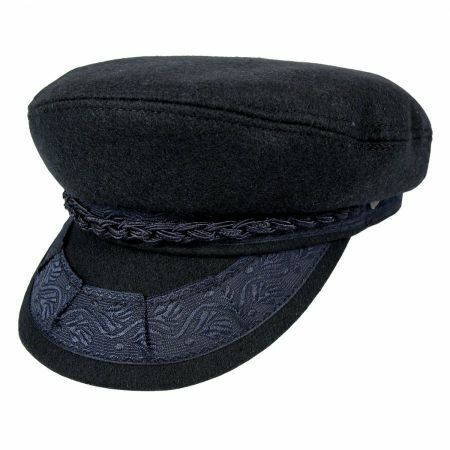 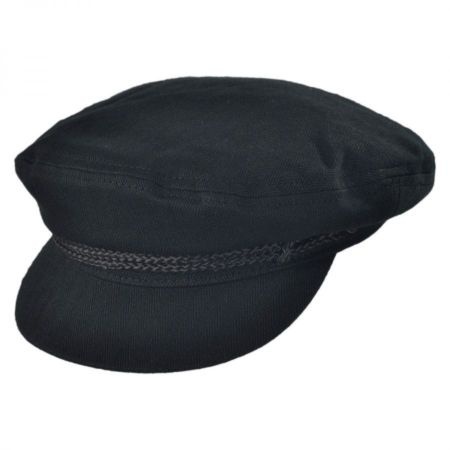 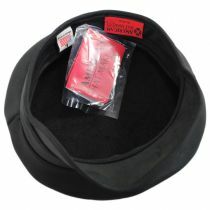 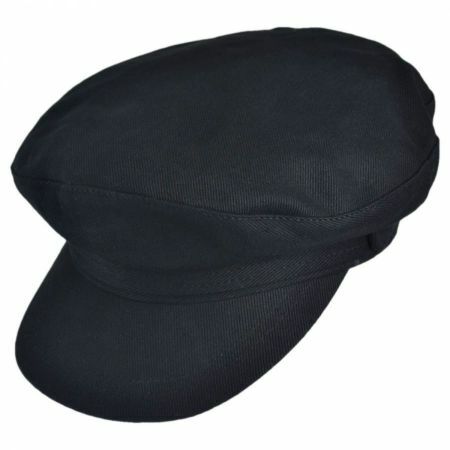 With this cap on your head, you'll look just as sharp as it does!